Is a Print MIS worth your time and money? Learn how other print shop owners were able to pinpoint how much a Print MIS system would impact their bottom line. 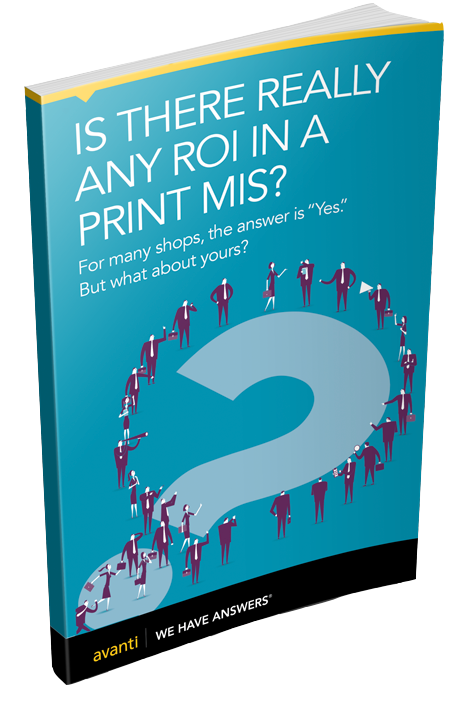 The top 3 ways that Print MIS delivers Return On Investment (ROI). At Avanti, our goal is to help you deliver more jobs, in less time, with the confidence in knowing that every aspect of your shop is integrated into one powerful platform. Since 1984, Avanti has provided innovative, award-winning Print MIS solutions that deleiver Print MIS ROI and help print shops and marketing communication organizations automate all facets of their business and cultivate a more meaningful customer relationship. 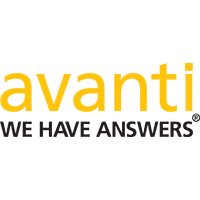 Avanti’s solutions are the most open in the industry; are JDF-certified, fully integrated, and extend from online order entry through to production and billing. Learn how the Avanti MIS, driven and shaped by new technologies, changing trends and user response can profit your business from the onset and deliver ROI.